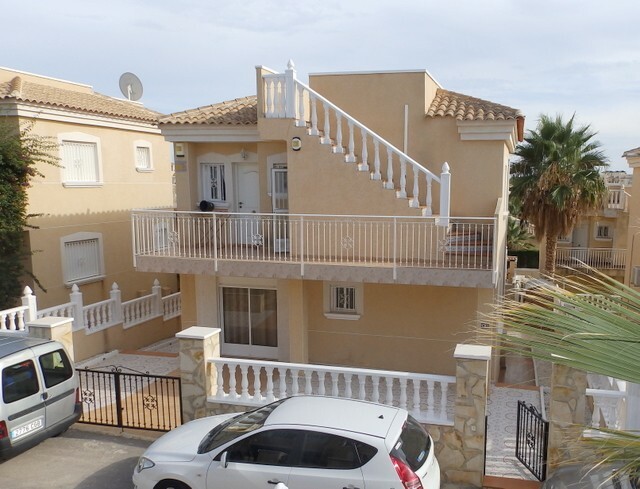 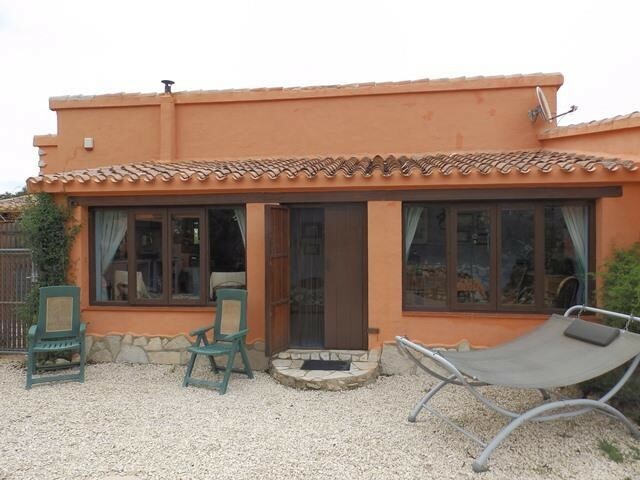 This immaculate 3 bedroom, 2 bathroom semi detached villa is situated in a fantastic location, close to an excellent selection of local amenities, including the impressive “Zenia Boulevard” shopping complex and just a few minutes’ drive to the beautiful beaches. 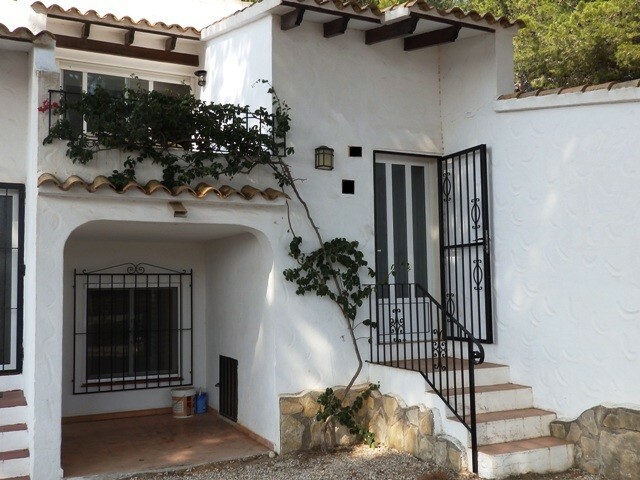 The property comprises of a spacious garden with a raised sun terrace, leading into the lounge and dining area with a fully fitted kitchen, a downstairs twin bedroom, a bathroom and large storage cupboard. 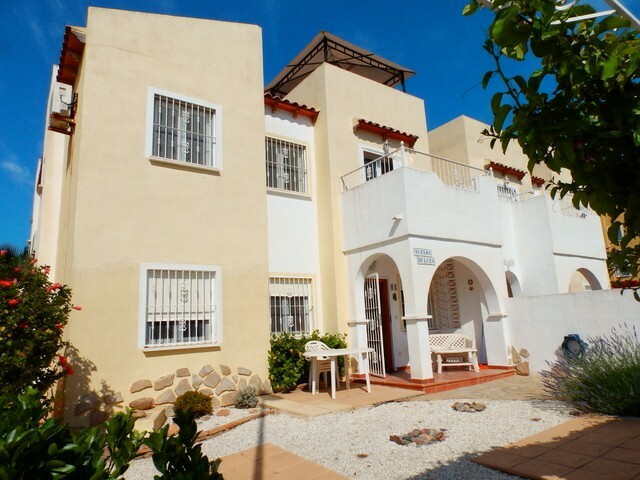 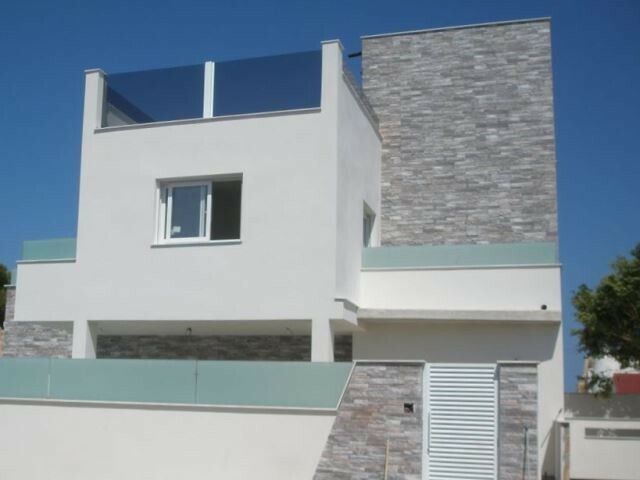 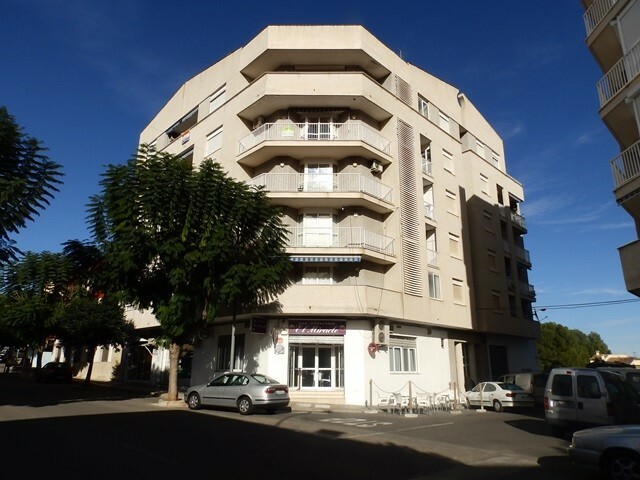 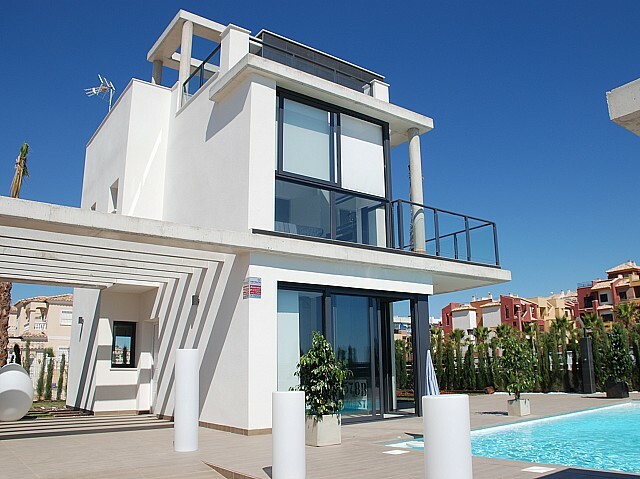 Upstairs is the second bathroom, a twin bedroom, master bedroom and a large sun terrace. 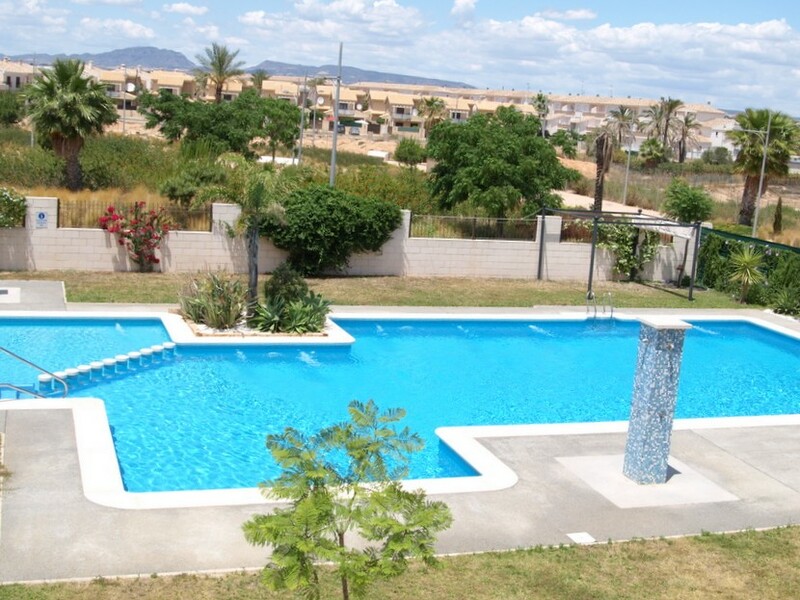 The property also benefits from having hot and cold air conditioning throughout, off road parking and a lovely communal pool.